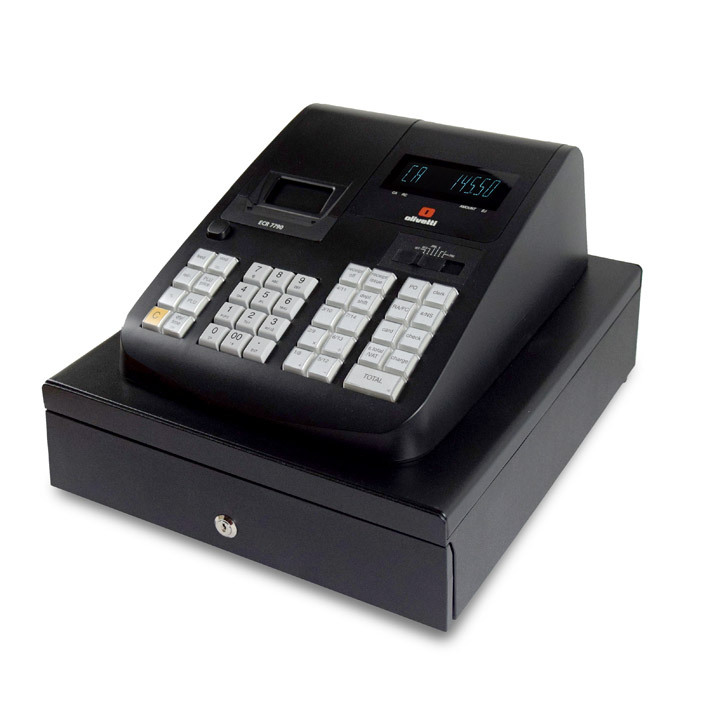 TEC's FS-2600 comes complete with the features and functionality to streamline your business and earn the higher profits you work hard to attain. 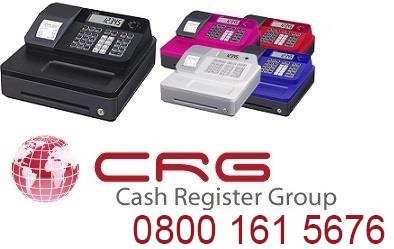 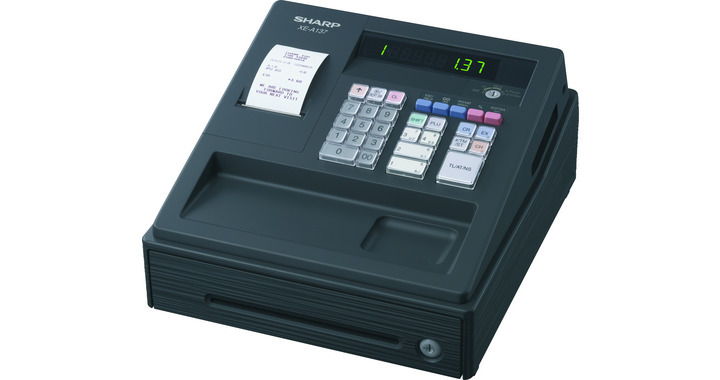 The FS-2600's flexible LCD display and sleek, compact design, make it a snap to use. 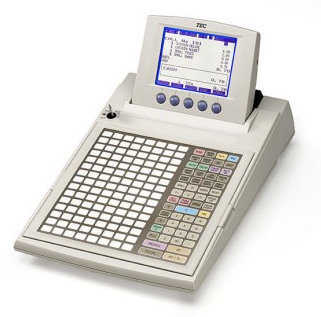 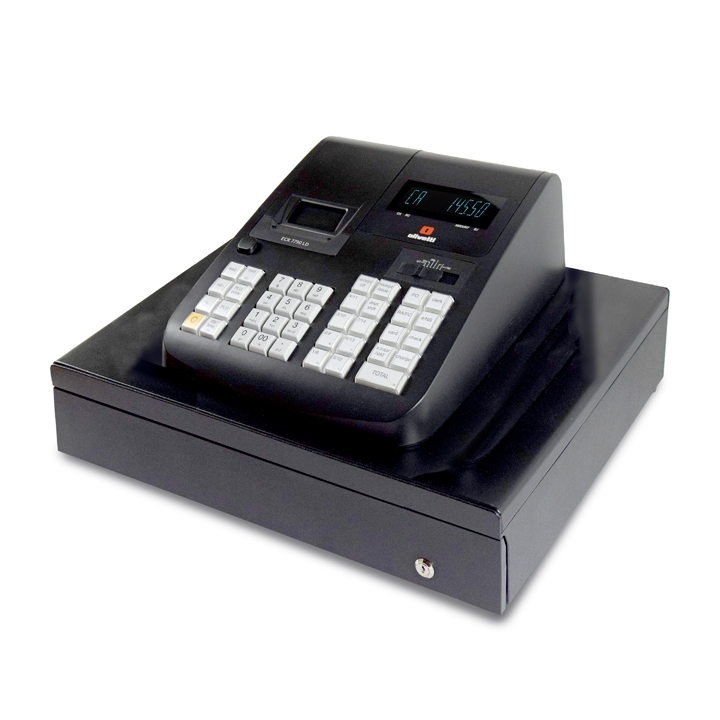 FS-2600 keeps your staff one step ahead with a vast array of time and labor-saving features.